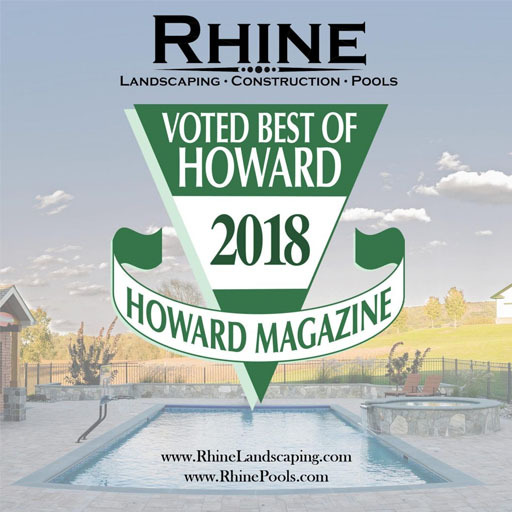 Also known as a heat pump, electric pool heaters are among the most popular devices used for keeping swimming pools warm no matter the time of year. A water-source heater transfers the heat from the water to the pool, which is entirely independent of the surrounding air temperature. These types of heaters are most ideal for homeowners who reside in colder climates since the water temperature can be directly controlled, no matter the air temperature. Air-source heaters can not only heat your swimming pool, but can also chill the water. Also known as reverse-cycle heaters, they operate by being able to reverse the refrigeration cycles. Therefore, you can warm the water in the colder months and keep it cooler in the summer months.